Did you know that? 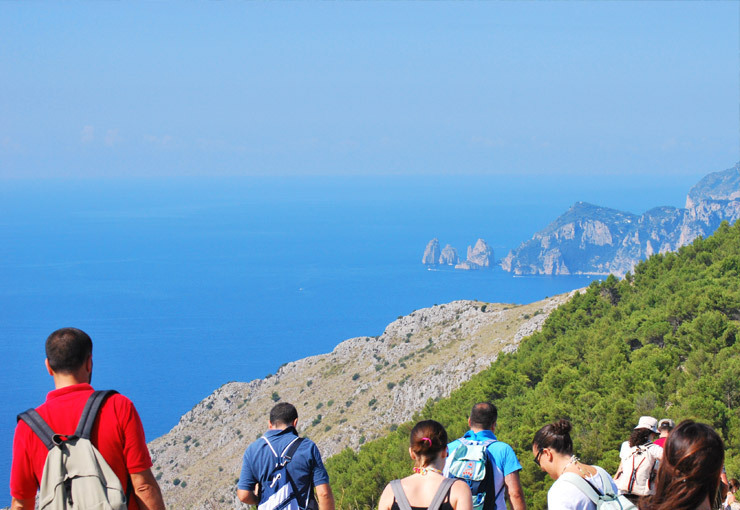 The Path of the Gods that goes from Agerola to Positano was used since ancient times and today it is in the top ten of the most famous mountain trails in the World, both for beauty and for the number of hosted trekker. Who would imagine that after a relatively short journey from the Amalfi Coast you can reach the beautiful walking country of Agerola. 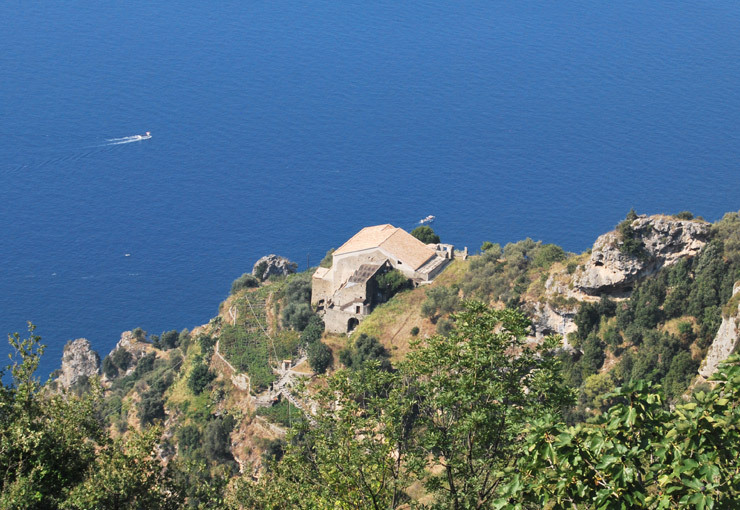 It is possible to wander through the luscious vegetation of the nearby mountains at your own leisure or led by expert guides which can be organised through the hotel and take in the breathtaking views offered by this unique area combining the magic of the Amalfi Coastwith the splendour of the Lattari Mountains. As if this wasn’t enough the area is rich in culture, art and traditions dating back thousands of years illustrated by secluded chapels and imposing castles among many other things. From the square (piazza San Martino), following a stepped mule track it is possible to reach a beautiful ledge called Pontechito which offers magnificent views over the Agerola valley. 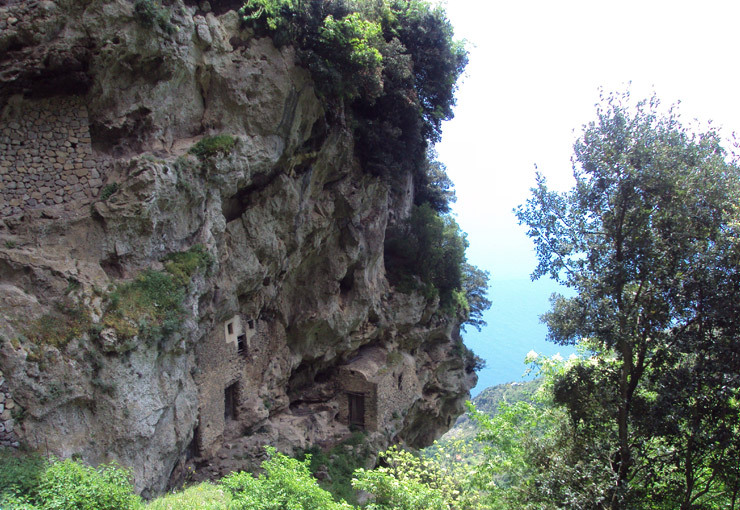 Continuing further on you can reach Hawk’s Peak above Vene’s hill which overlooks Amalfi, Ravello and Salerno. 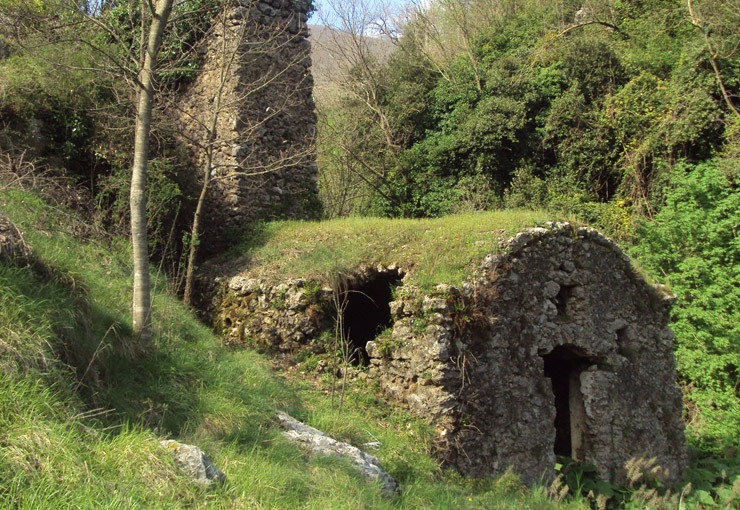 Starting from the main square of Bomerano and leading towards Pendola and Paipo, passing “Casino’s house” (an acient dwelling) you reach a ridge called Capo Muro. 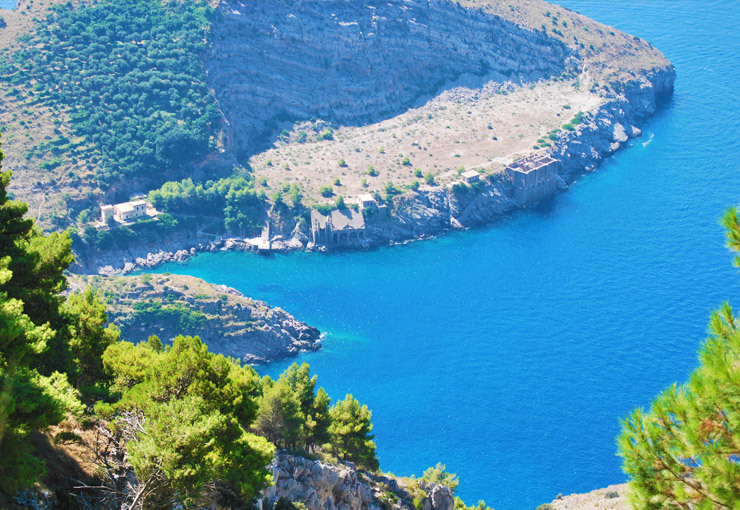 Turning south along the Calavrice crest you reach the Three Calli peaks with a stunning 360° view overlooking Agerola and the Amalfi Coast. Once again departing from Bomerano main square a mule track leads you to Santa Barbara grotto, and from there crossing the valley below the grotto you reach the main road which takes you to the beginning of the path to gorge of Schiato’s torrent. 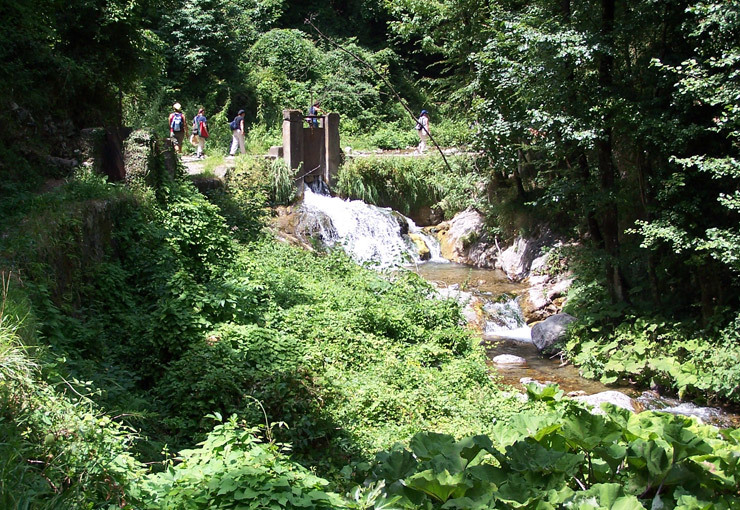 After crossing the stream next to a disused mill you begin the climb to the village of San Lazzaro. Starting in San Lazzaro but this time from the punta Belvedere you descend an ancient set of steps to Tovere and Vettica Minore eventually reaching the Santa Croce beach where you can relax and bathe in the refreshing waters. 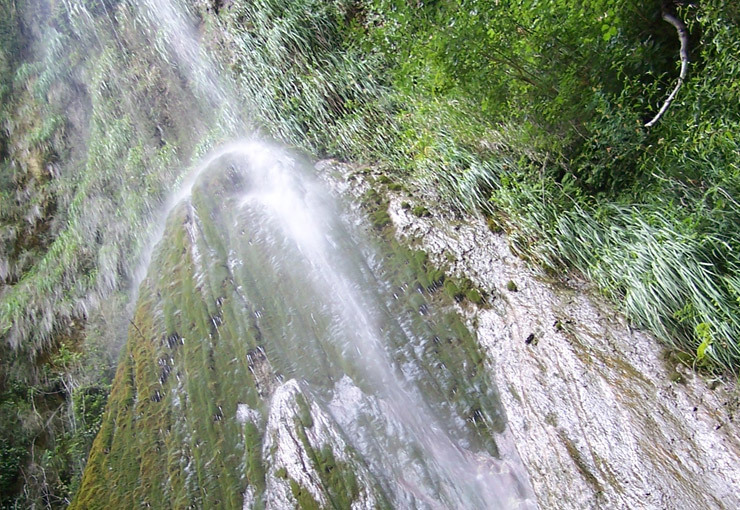 With the “Leggia” water’s spring as your starting point, follow the path which skirts the green valley along the Penise river. Weaving your way through chestnut groves. Along the way there are ancient craggy refuges, many springs: Fiubana, San Giuliano, Acqua Fredda and finally at a height of 1000 metres there is the Vracciara spring where you will be astounded by the view of mount Vesuvius and the bay of Naples. From the main square in Bomerano a mule track leads you to Santa Barbara grotto and continuing directly underneath Santa Barbara grotto , the path crosses the river Praia and leads on to Praiano and Vettica Maggiore. 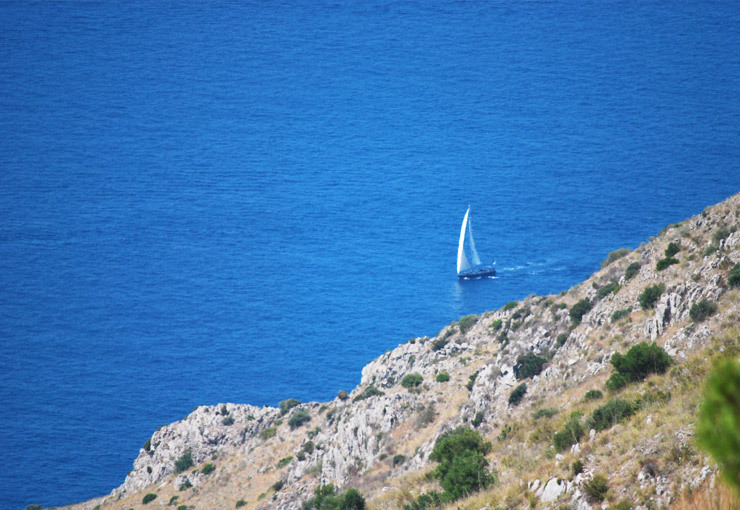 Coming out on the main coastal road next to St Luke’s church and a steep stairway leading to Cala di Rezzola. Taking a mule track behind St Peter’s church in Pianillo you ascend to Locoli hill where this track intersects with the “High Lattari way”. Going west around the pyramid-shaped Mount St Angelo you reach the top of the highest peack in the Lattari Mountains range. Beginning in the centre of San Lazzaro you go up the main road to Radicosa and then following an old mule track to Muriello’s mountain circling the mountain in a south easterly direction and then heading south the path brings you out at the medieval Cospita Convent. An old stairway leading steeply down to the coast, going along a deep gorge you reach the fiord of Furore an old fishing village recently restored to its former glory.